At this time of year, it is common to remember aloud the blessings of the year. Facebook feeds swell with lists of treasured relationships, church groups invite us to name our blessings, and we prepare to share around the table on Thanksgiving Day. We do well to stop and contemplate the good things God has bestowed on us. But what if you cannot rejoice? What if the busyness of the season swirls around a sorrowing heart? 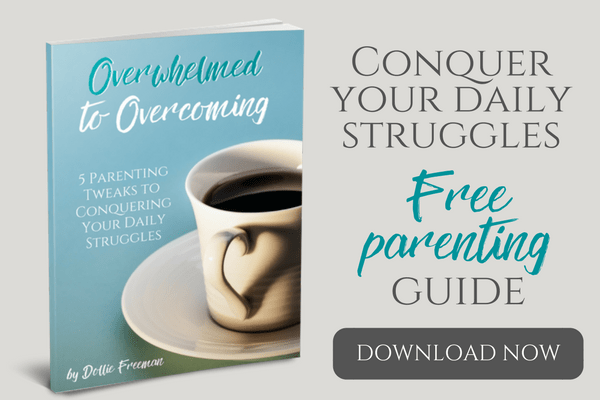 What if you experience grief during this holiday season? 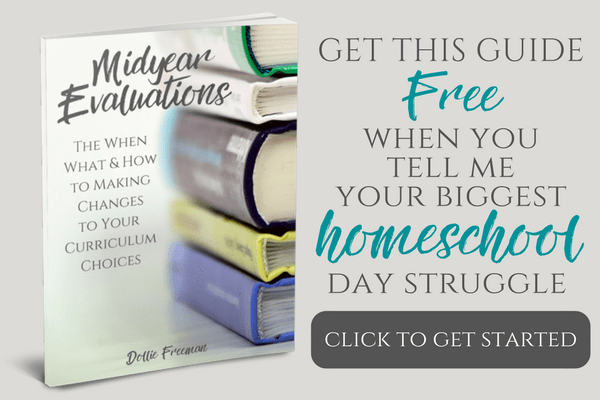 What if the thanksgivings of others serve as reminders of what you lack? 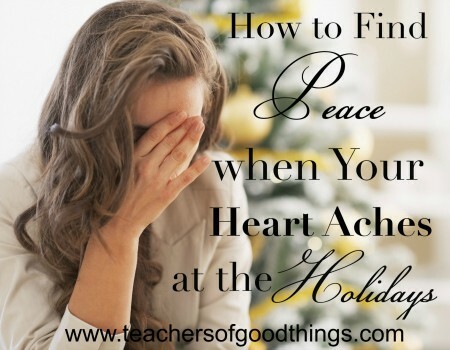 How do you find peace when your heart aches at the holidays? Emotional pain can be isolating, especially during times of celebration. Hannah in ancient times knew the isolation that pain can bring. Even the husband who loved her could not understand her deep desire for a child. When Job suffered the loss of all he had, his wife discouraged him, and his friends accused him. Jesus Himself, when He celebrated Passover with the knowledge that He was going to the cross, was deserted by His best friends. When your friends and family are not able to handle your pain or to understand your complaints, do not be afraid to go to God alone. Leave the feasting of the season. Follow Hannah's example. If you can, physically go to a quiet place where you can be alone with the only One who can understand your thoughts. Pour out your feelings to God. 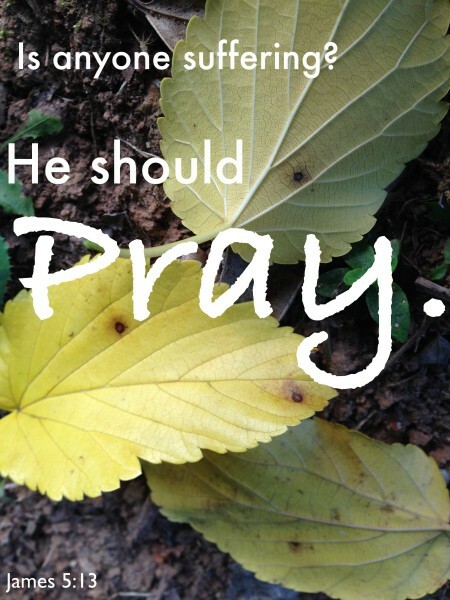 Journal, speak, or pray in the quietness of your heart. Do not worry about using the right words. The Savior who died for you understands and speaks to the Father on your behalf. Do not be timid because of your anger. The God who controls the fiery explosions of the galaxies can handle your anger. God remembers that He formed you from dirt. He is not surprised by your weakness. He can hear your pain, and remind you of Who He is, like He did for Job. Know that the story of your pain may not be visible from this world. Job's pain had no earthly reason. You may not find answers, but you can find peace. Christ Himself has volunteered to be your advocate. This is a place He has been before.